Sports celebrities Michael Owen and Manny Pacquiao will join the cryptocurrency circles as they launch their own celebrity tokens in partnership with GCOX. 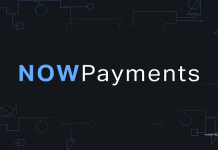 Former England and Liverpool football star, Michael Owen is set for a debut in the crypto space with his own cryptocurrency, the OWN coin. The cryptocurrency will be developed by Global Crypto Offering Exchange, a start-up seeking to leverage the sports and cryptocurrency fanbases. The OWN Tokens can be used to buy merchandise, conduct personalized transactions with the player or donate to charities on their behalf. According to GCOX, the OWN coin will likely be launched next year. 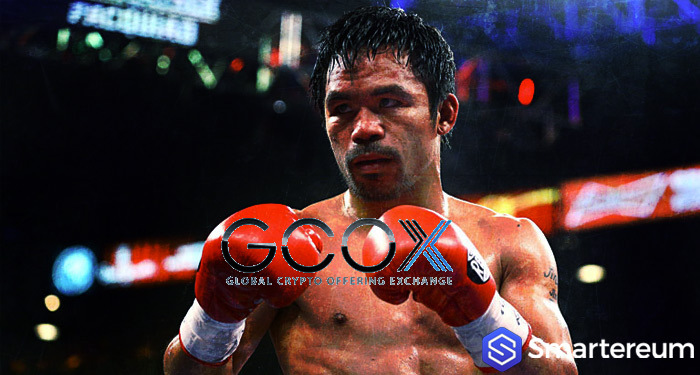 Legendary Filipino champion Manny Pacquiao will also launch his own cryptocurrency PAC on the GCOX platform. This means that the PAC coin when launched can be used to pay for access to celebrity-related content sold through the GCOX. Pacquiao, who is also a senator in his homeland, joins fellow boxing greats, Floyd Mayweather and Evander Holyfield in promoting Initial Coin Offerings. Mayweather, his opponent in the epic “Fight of the Century”, promoted Centra which raised over $30 million last year through ICO crowdfunding. The deal which has been in the works since December last year is expected to launch later this year. GCOX is designed for celebrities to launch their own cryptocurrencies based on an Acclaim blockchain. More than that GCOX plans to operate a popularity index for celebrities. 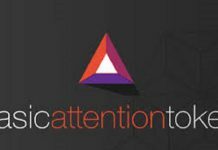 Platforms on the GCOX include Celeb-Listing, Celeb-Connect, Celebreneur, and Celeb-Charity which will be powered by Acclaim Tokens (ACM). The ICO for the ACM is expected to take place next quarter of this year while the platforms for celebrity tokens should be active by early 2019. Michael Owen and Manny Pacquiao are among the celebrities who have invested in GCOX. See other celebrities who have endorsed ICOs here.